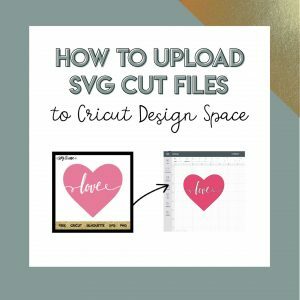 This free svg set is perfect to make matching shirts for you, your husband and your little ones. It’s also perfect for Father’s Day or Mother’s Day gifts. Easily ungroup the “bear family” and use whichever designs you’d like. Easy enough even for beginners! Get access to our exclusive members-only SVG library. Looking to make family Christmas PJs. 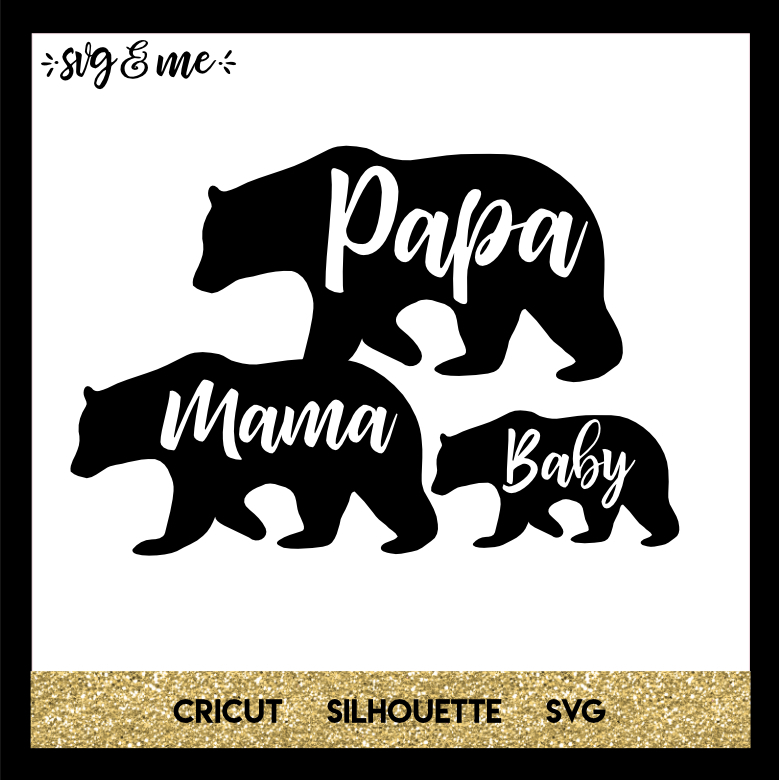 Anyway you’d offer a auntie, uncle, grandma and grandpa bear SVG file? You could fill in the text using the contour tool or by welding a shape over the words. Then, you can slice out your own text with these other family members.